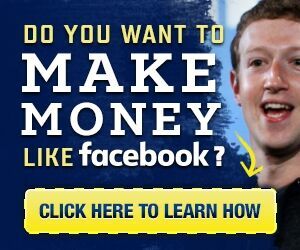 Let MONEY WORK FOR YOU instead YOU WORK FOR MONEY! | Let's Biz Up! You are here: Home / 2013 / January / 16 / Let MONEY WORK FOR YOU instead YOU WORK FOR MONEY!